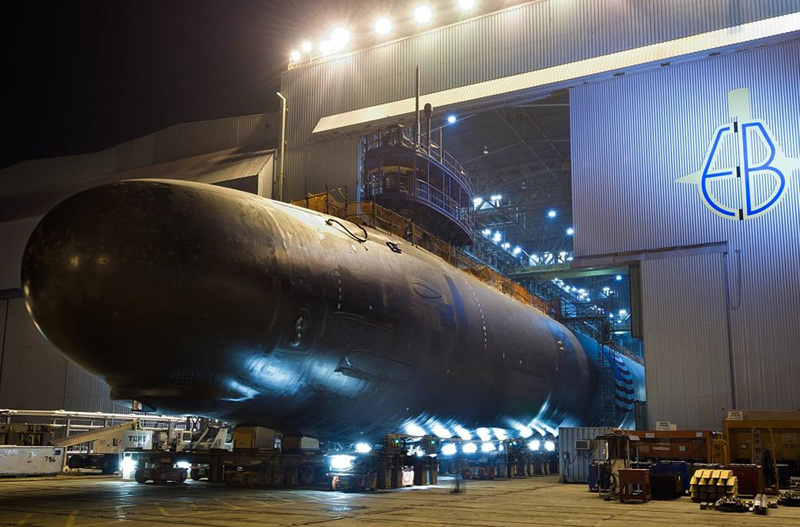 The following is the Feb. 3, 2014 Congressional Research Service report: Navy Virginia (SSN-774) Class Attack Submarine Procurement: Background and Issues for Congress. The two Virginia-class boats requested for FY2014 are to be the 19th and 20th boats in the class, and the first two in a 10-boat Virginia class multiyear-procurement (MYP) contract for the period FY2014-FY2018. Congress granted authority for this MYP contract as part of its action on the FY2013 Department of Defense (DOD) budget. The Navy’s FY2013 budget submission had projected one Virginia-class boat in FY2014. Congress, as part of its action on the FY2013 DOD budget, added AP funding in FY2013 to support the procurement of a second Virginia-class boat in FY2014. The Navy’s inclusion of a second Virginia-class boat in FY2014 (which increases from 9 to 10 the number of boats in the FY2014-FY2018 MYP contract) follows through on this congressional action. The Navy’s proposed FY2014 budget estimates the combined procurement cost of the two boats requested for FY2014 at $5,414.2 million. The two boats have received a total of $1,530.8 million in prior-year advance procurement (AP) funding (although this figure may be reduced by the March 1, 2013, sequester), leaving another $3,883.4 million to complete the funding for the two boats. • $742.6 million in AP funding for Economic Order Quantity (EOQ) purchases (i.e., batch orders) of selected components of the 10 Virginia-class boats to be procured under the FY2014-FY2018 MYP contract. EOQ purchases are a regular feature of the first year or two or an MYP contract.